ANDREW AYDIN, an Atlanta native, is the digital director and policy advisor to Rep. John Lewis (D-GA) in Washington, DC. Following his Georgetown University thesis on the history and impact of Martin Luther King and the Montgomery Story, Aydin continues to publish and lecture about the history of comics in the civil rights movement. 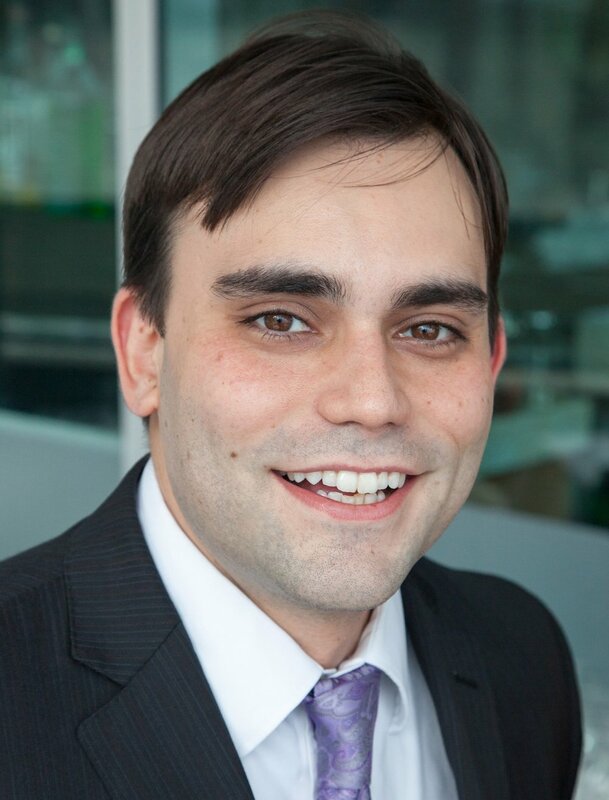 Previously, he served as communications director and press secretary during Rep. Lewis’ 2008 and 2010 re-election campaigns, as district aide to Rep. John Larson (D-CT), and as special assistant to Connecticut Lt. Governor Kevin Sullivan.